Three-ohm voice coils in the JBL GTO 609C compensate for the added resistance by thin factory-installed speaker wiring. They also provide more output than factory-installed speakers of the same class. 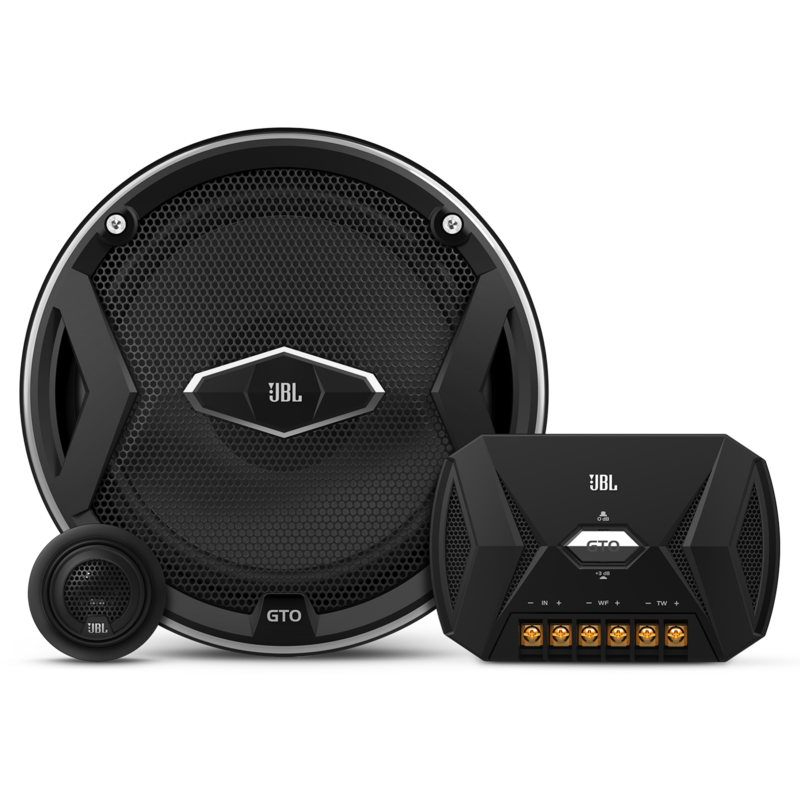 The JBL GTO 609C speakers feature vented magnet assemblies on the woofer/midrange driver to help cool the voice coil. 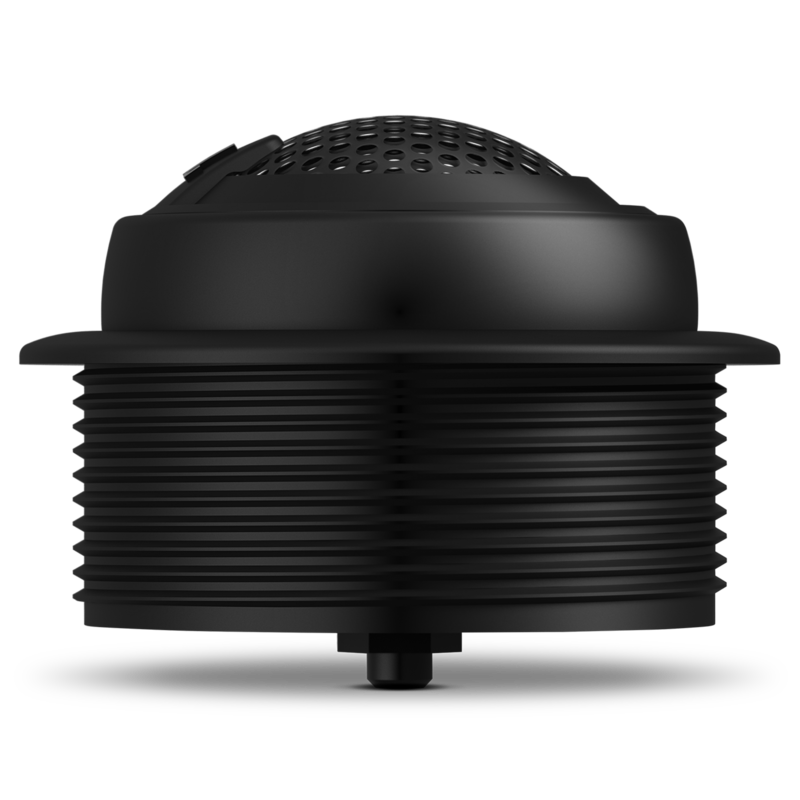 Keeping the voice coil cool adds to increased reliability from greater power handling and helps eliminate power compression that can distort the speakers’ sound. A wide frequency response that extends beyond 20kHz helps compensate for speaker-placement variations in your car and for human hearing deficiencies in the high-frequency spectrum above 15kHz. 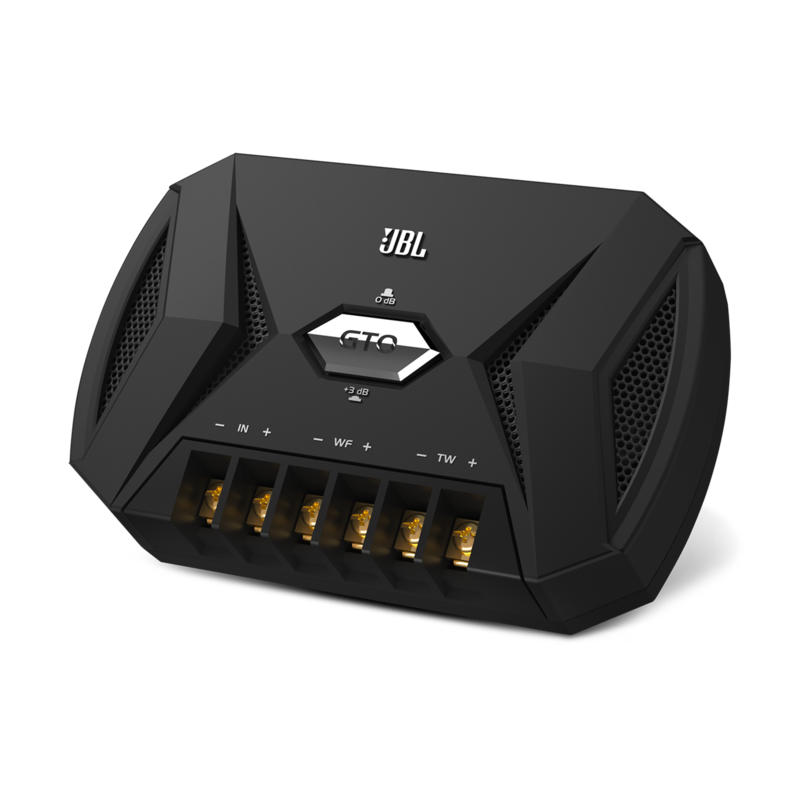 The result is that the JBL GTO 609C’s 3/4-inch (19-millimetre) component tweeters deliver the full-range frequency response that you associate with great sound. 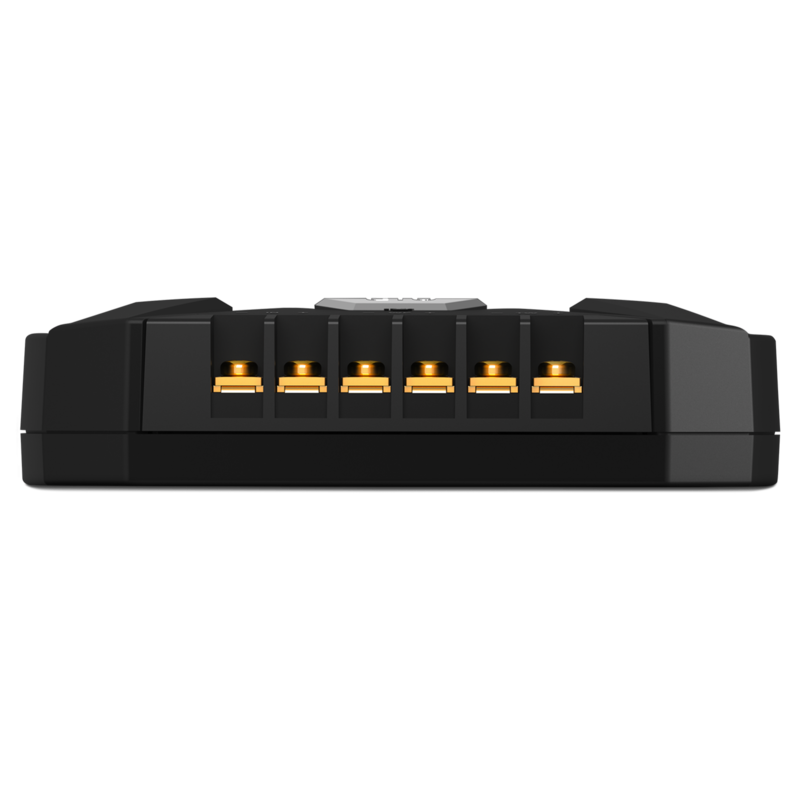 High sensitivity allows a wide range of power to provide great sound without overdriving the audio system. 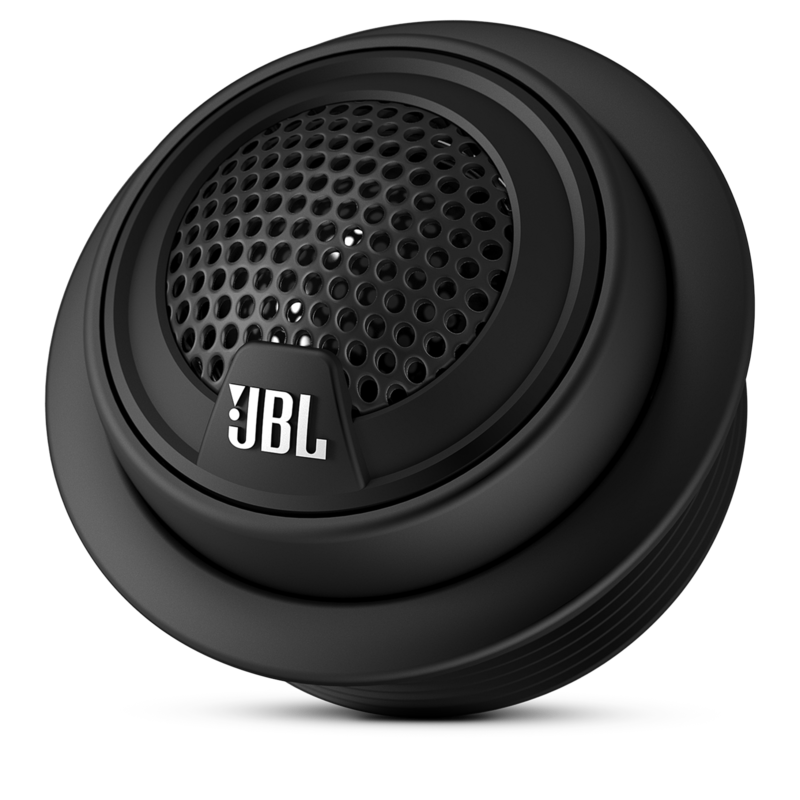 With a sensitivity of 92 decibels at 2.83 volts/1 metre, the JBL GTO 609C speaker achieves excellent volume and musicality with as little as 5 watts RMS. That means better overall performance with moderate power driving the speaker. 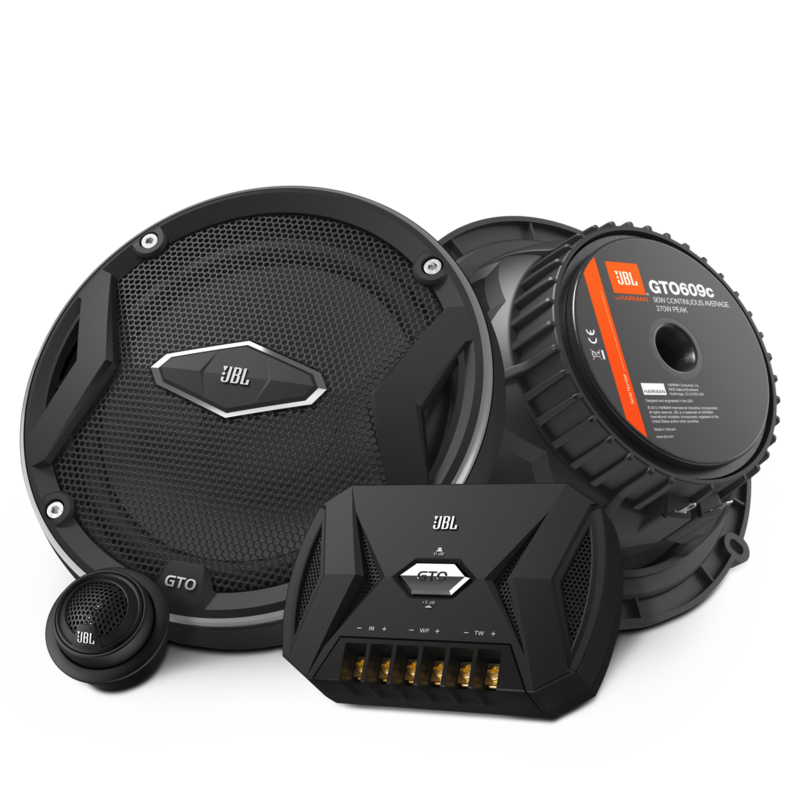 And better performance makes the speakers an ideal replacement for factory speakers as well as for any aftermarket speaker installation. 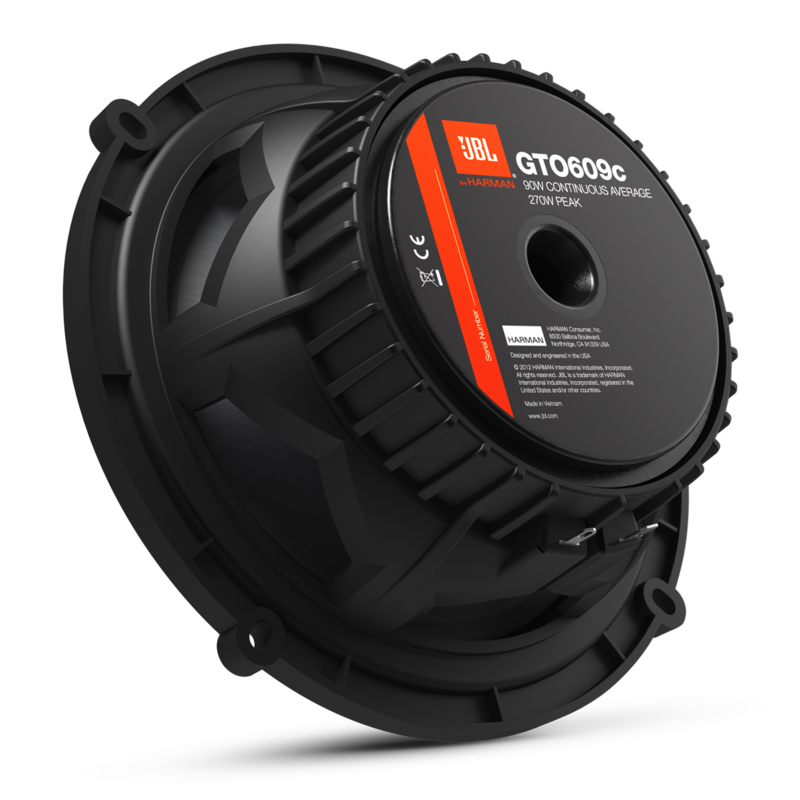 The edge-driven, soft-dome-tweeter design in the JBL GTO 609C’s 3/4-inch (19-millimetre) component tweeter increases power handling while reducing high-frequency distortion. Edge-driven tweeters also have better dispersion characteristics and allow a lower crossover frequency, which improves imaging. The result is better vocals and clarity in your music. There’s no sense having it loud if it doesn’t sound clean, too. A dedicated 12-decibel/octave passive crossover network in the component sets increases power handling and musical clarity in the JBL GTO 609C two-way component speakers. 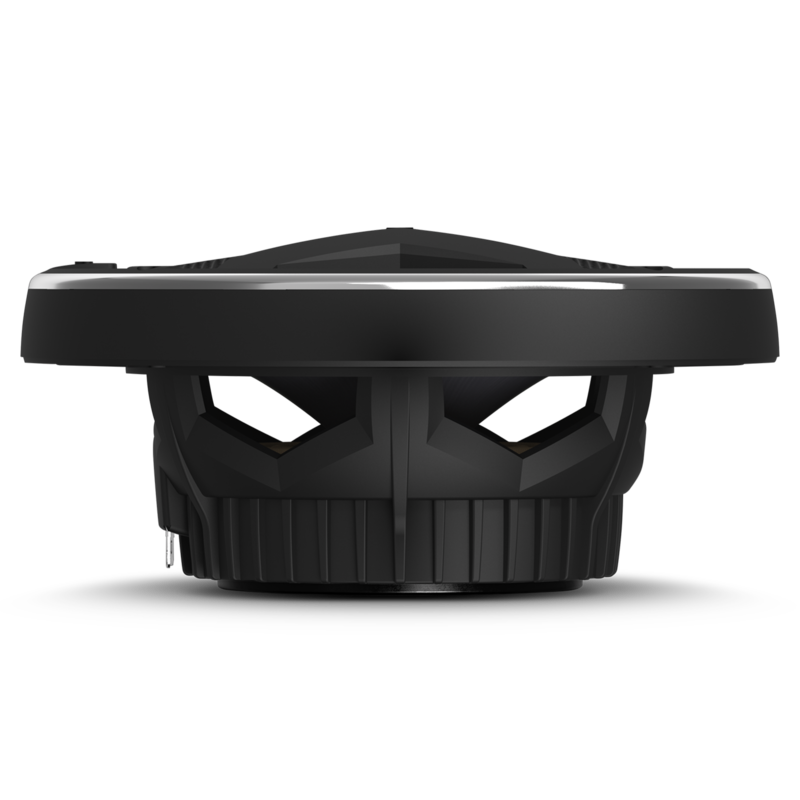 It provides protection for the tweeter and contoured filtering at the crossover point between the woofer and tweeter. 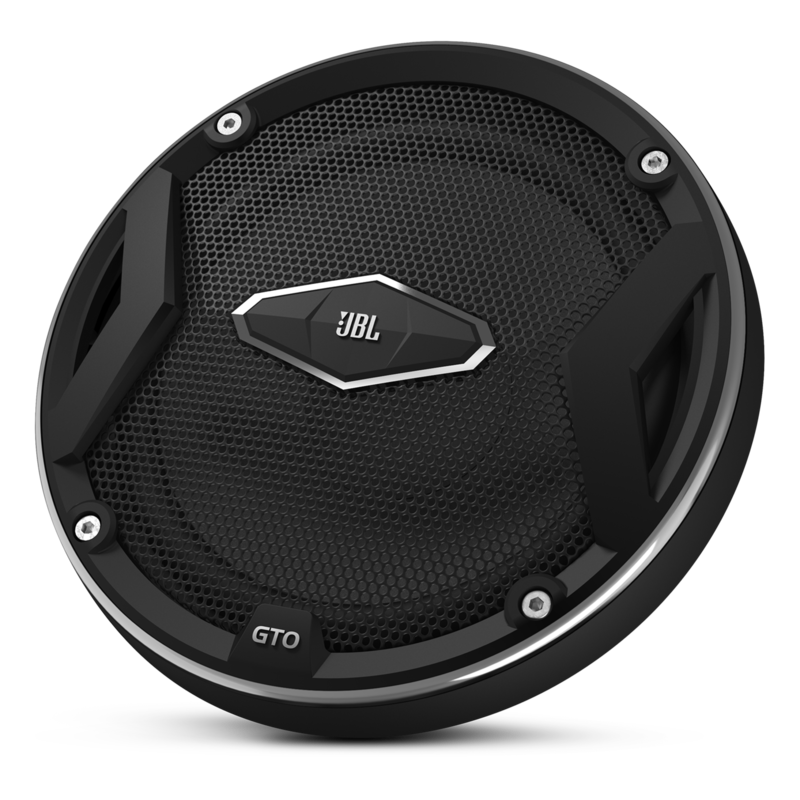 The JBL GTO 609C two-way component speakers include attractive black-metal mesh grilles to protect the speakers whenever they’re mounted in a location requiring a grille. 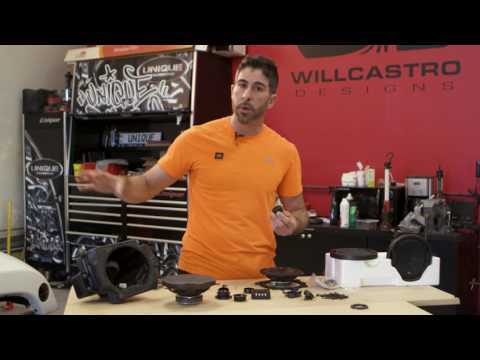 In addition, the tweeters have the patented I-Mount tweeter-mounting system that allows easy flush or surface mounting, giving you more installation options.